This blog was originally published on August 9th, 2016. It has recently been updated for relevance. Developing an experiential strategy, one that will keep attendees engaged in your trade show exhibit rather than your competitors’ exhibits, starts with knowing your target audience. When you get the show audit from the previous year (and if you don’t get an audit, you might want to question why you are exhibiting at a particular show), you know that you will not attract all 15,000 attendees. Even though the show organizers attempt to attract a large segment of professionals from a given industry—or, as in healthcare exhibiting, a large percentage of specialty healthcare professionals—not all these attendees fit your customer profile. Let’s face it: gathering as much information as possible about your customer is critical in an increasingly personalized marketing environment. For you to create the type of experience that leads to engagement—and hopefully to preference when the time comes to buy or prescribe, creating customer profiles or developing a persona for each category of customer within your target audience is critical for the success of your exhibiting program. Once you do this, you can create appropriate initiatives that engage customers in a relevant brand experience. What “job titles” do your customers have? You may be targeting multiple functions within a company: marketing manager, procurement director, VP of sales, CEO. What are their specific responsibilities? What are their pain points? What are their respective income levels? What characteristics differentiate each category? Remember, any or all of these people could show up in your exhibit. 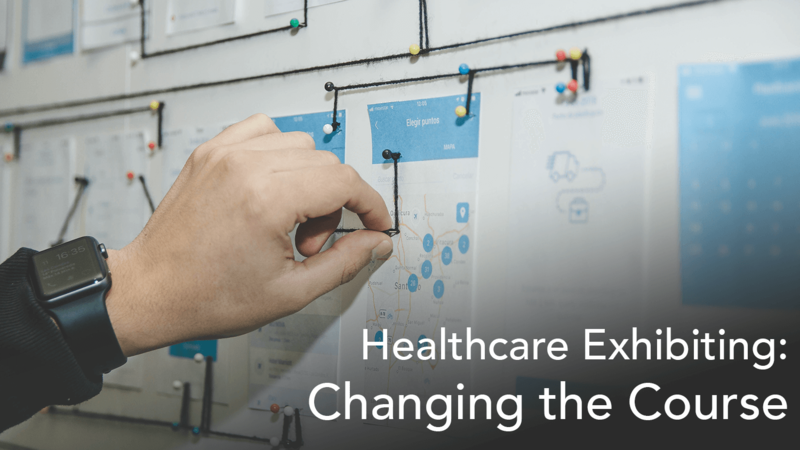 For healthcare exhibits, you want to determine, for example, what your plan is to handle ex-US healthcare professionals (HCPs) or how to weed out HCPs for whom your product is not appropriate. For example, many therapies are contraindicated for people under 18, so you won’t want to engage pediatricians. What is the predominant gender of your customer base? As politically incorrect as this question may sound, as a marketer you already know that there are different ways to craft your message or develop engagement tactics. A simple example: if you are giving away t-shirts in your booth, you want to have the right range of sizes for your audience. There are obviously more complex issues, including avoiding stereotypes in your graphics and digital assets. In this age of gender fluidity, you might want to instruct your staff on making snap judgments. Don’t assume women attendees are less influential than their male counterparts—or that when a male/female couple approaches your exhibit, your target attendee is the man. Are you prepared to engage different generations? 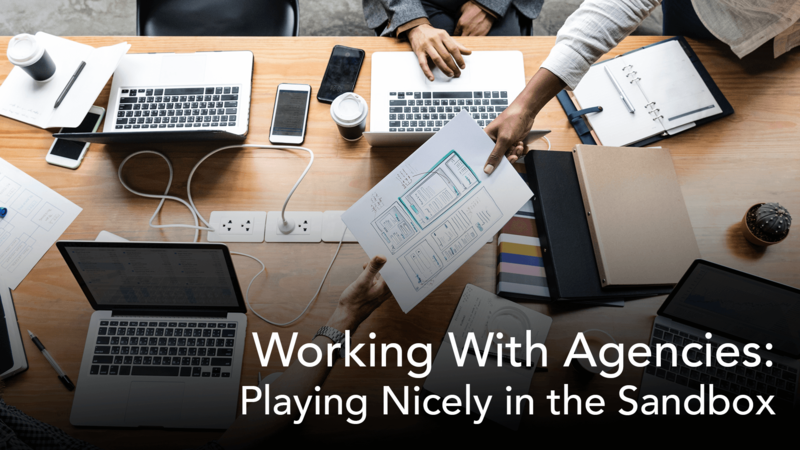 We’re all probably tired of reading about the fact that four or five generations are now together in the workplace, but in a person-to-person environment, it matters. Which of those generations will be attending your show? How do you prepare to engage each? For example, a Gen X audience will probably appreciate your having a product expert on hand who can answer hard questions, while Millennials might gravitate toward a self-guided interactive experience. Beware of making too many age-related assumptions. Today’s CEO can range from 25 to 65 and can wear Armani or American Eagle. Some of the 55-year-olds may be new hires if they recently landed in new positions after downsizing. Does the show draw only from the U.S. or is the attendee base global? Many of your customers’ concerns will be influenced by location. Location can also alter communication styles. Are they urban dwellers? Suburbanites? Small town residents? Learn as much as you can. Request last year’s show audit to help you determine the answers. Will you need a translator or at least a staff member who can speak a second language (other than English)? What else do you know about your customers? What types of schools did they attend? What degrees did they earn? What are their goals—both personal and professional? What is the predominant political affiliation, if there is one? What topics should you avoid? If your company has recently experienced a glitch that created problems for your customers—for example, a manufacturing defect or a shipping issue—are you prepared to diffuse their anger? Start with these questions, and more will come to mind. 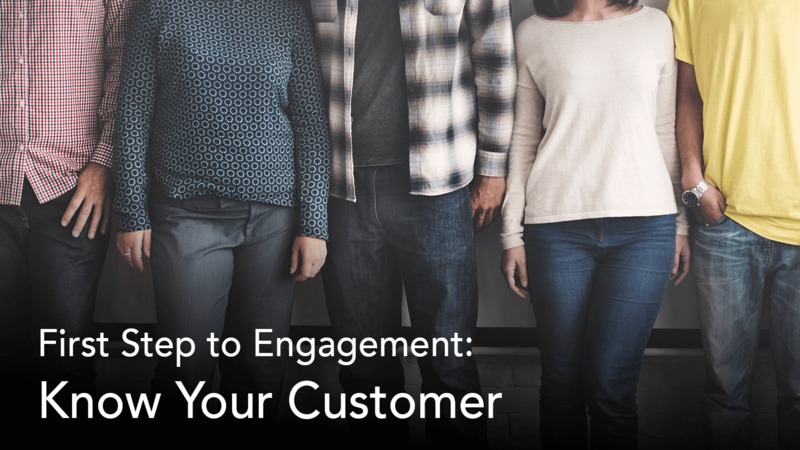 All business transactions and interactions are ultimately personal, so knowing as much as possible about your customer is a crucial step toward optimal engagement and building brand preference and loyalty. Now in his third decade of helping healthcare exhibitors succeed at convention marketing, Jon Ellms, Vice President, Principal, has managed programs for incubator companies with a single product in clinical trials as well as for industry giants such as Amgen, Novo Nordisk, Celgene and other companies with extensive global reach. A visionary, Jon is the mentor and director of Access’ healthcare practice and has recruited team members who question the status quo, understand challenges before suggesting solutions, and produce results for clients, bringing both strategic and tactical excellence. Considered a thought leader in the healthcare industry, Jon has been an active member of Healthcare Convention & Exhibitors Associations (HCEA) for more than 20 years and has often spoken at that association’s Annual Meeting. A graduate of Bucknell University, Jon is a board member and minority shareholder in the company.